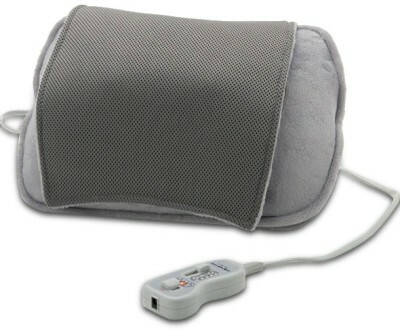 Flipkart is offering best offer on Healthline BM-15 Multi Function Pillow Massager . Here we can get 80% Off on this Product. WARRANTY : 1 Year Off-Site Warranty. Free Shipping Available , Cash on Delivery May be Available.